The Queen’s Awards go to Hull! I must admit I was not expecting to like Hull as much as I did. 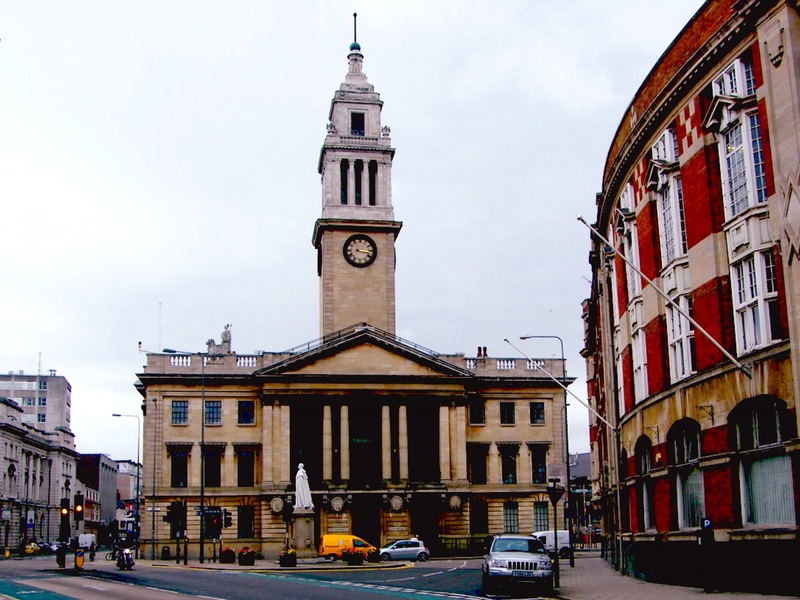 It has a very nice atmosphere and a fresh look, Hull recently won the coveted City of Culture award for 2017 so there’s an atmosphere of preparation for a big party going on! Our own ‘party’ was at the Guildhall on Wednesday. I was piggy backing on an Honours presentation given by my Cabinet Office colleague Abby Oshodi. Lord Lieutenant, the Hon Mrs Susan Cunliff. 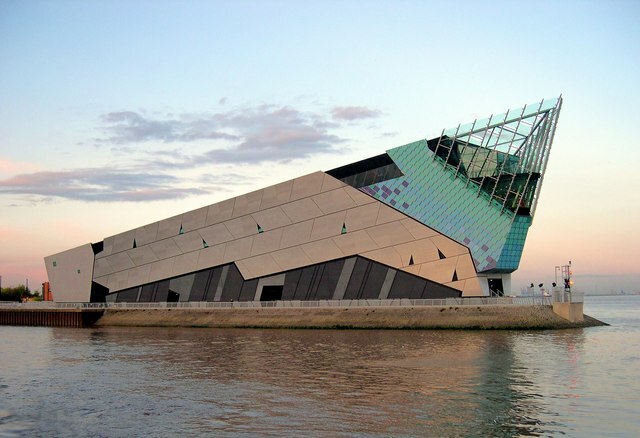 We were picked up at Hull station by The Lord Lieutenant of the East Riding of Yorkshire, the Honourable Mrs Susan Cunliffe and driven by Richard who gave us an animated tour of the city, pointing out amongst other things an amazing building called the Deep which is an aquarium. The Guildhall is a beautiful Victorian building and the grand room we were in was filled to capacity with the great and the good of Hull. I followed Abby’s informative ‘Honours’ presentation with my own. Everything went according to plan apart from me saying ‘cake’ instead of Cabinet Office; I blame my poor eyesight and the tiny writing in my PowerPoint presentation! Anyway a good laugh was had by all in the room. We had a very pleasant time and answered some interesting questions from the lovely and lively audience. The Queen’s Awards for Enterprise competition opens on the 21 April this year and closes on the 30 September. We announce the winners of the 50th Anniversary of the awards on the same day. Basically there are 3 different awards in the Business Categories, for Exports we have the International Trade award, for new ideas we have the Innovation award, and for conscientious companies who can reflect their policies in their financial and ethical strategies we have a Sustainable Development award. There is also an award for individuals to celebrate Enterprise Promotion, entry to this one is by nomination only. To find out more drop me an email. 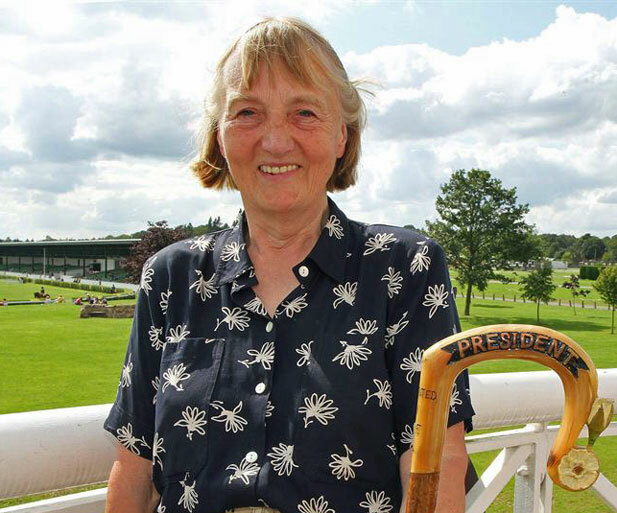 The Queen’s Awards go to Walsall! It’s all go in the Queen’s Awards office! What a great honor for Hull! The Queen’s Awards for Enterprise is a very important award!